LFC International Academy is now looking to recruit football coaches on a casual basis to deliver 'The Liverpool Way' coaching programme on all of our UK and international activities. 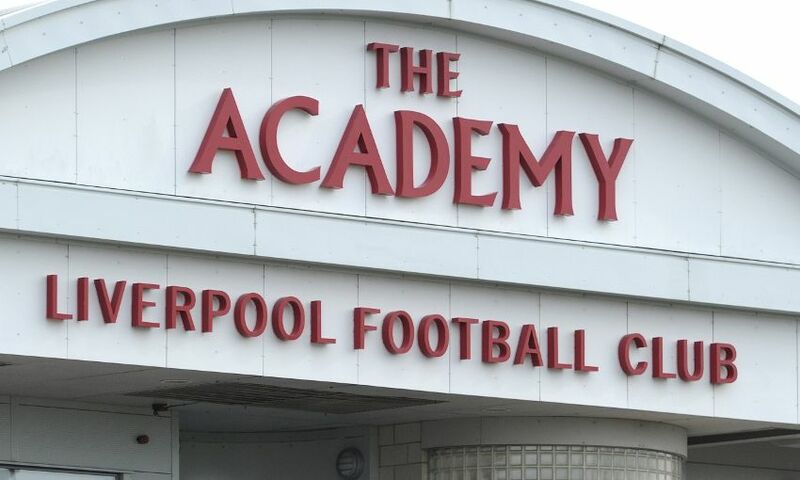 Around the world, our LFC International Academies provide young players with an opportunity to develop under the guidance of our coaching staff, learning new skills and techniques and how to play ‘The Liverpool Way’. Applicants must have a minimum FA Level Two Coaching in Football certificate, be working towards the FA Youth Award, and be aged 18 or over when applying. The closing date for CVs is 4pm on Wednesday October 11, 2017. Successful applicants will be expected to attend the first practical interview stage at the LFC Academy on Monday October 16 at 9am. To apply, applicants can upload a copy of their CV and covering letter by clicking here.